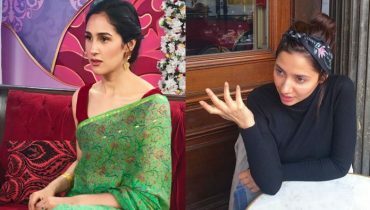 It is commonly known that actors hence play a pivotal role in ensuring that the characters they are enacting on screen turn out to be convincing and relatable. 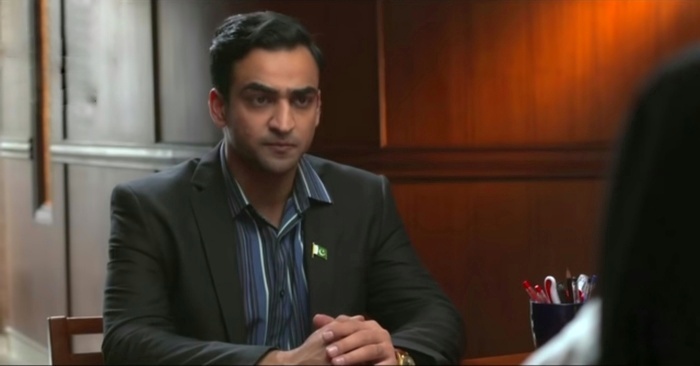 Pakistani drama industry is all rich with the talented individuals who gave commendable performances this year. But there are some performances that were considered to be worst in 2018. 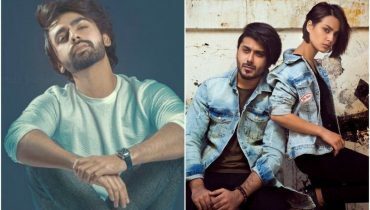 So let’s check out the list of worst performances in 2018 in Pakistani dramas from your favorite celebrities. Nadia Khan hence played the role of the main protagonist in the play Zun Mureed. Tabbasum was a strong woman who took a stand for herself when her husband hit her. 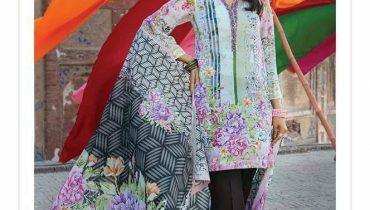 But Nadia Khan did not compromise on her looks at all. Plus her expressions were never in line with her characters. The dialogues and the expression just did not match at all. Nadia Khan’s weak acting stood out even more because all the actors were brilliant in their respective roles. Agha Mustafa Hassan hence played the role of Taimoor in Visaal. His character didn’t have much to offer. Plus his acting was very bland, stiff and unconvincing. Agha Mustafa Hassan was all the way single expression pasted on his face where no one could tell if he was happy or sad! 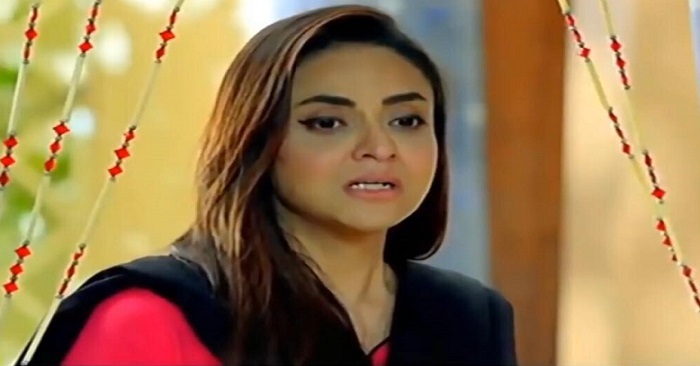 She is one of the phenomenal actresses but there’s no doubt about it but Noor ul Ain was somehow probably one of her worst performances that the viewers witnessed. 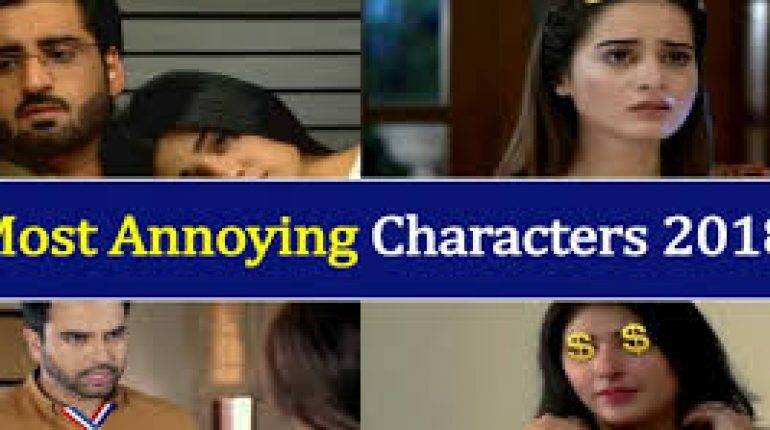 Sajal Ali’s poker face hence became so annoying that it was hard to understand what her character was feeling or going through. 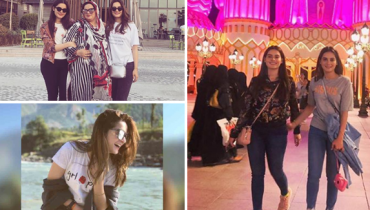 Aiman khan as she ended up making her character just another one of the many characters she played this year. As Aiman Khan’s only focus was to look pretty and to get through every single scene without leaving an impact. 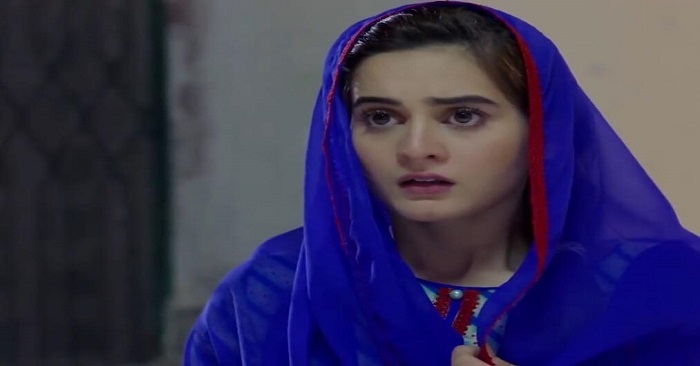 Aiman Khan’s expressions were always the same throughout and her stiff body language made her portrayal even worse.